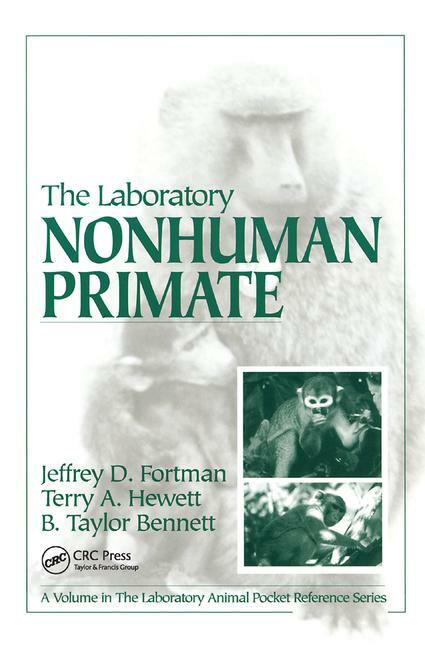 Drawing on over 50 years of combined experience, The Laboratory Nonhuman Primate provides a quick reference source for technicians working with non-human primates in biomedical research. It details basic information and frequently used procedures such as duties of animal husbandry, facility management, regulatory compliance, and technical procedures involved in research. Valuable to both experienced individuals and to those without extensive training, the text includes management practices and technical procedures on a variety of topics including restraint, intubation, tuberculin skin testing, blood, urine, and bone marrow collection, canine disarming, and much more. The Laboratory Nonhuman Primate presents procedures in a clear, easy-to-follow format so you can easily incorporate them into facility standard operating procedures.